The group's legendary first album merged Bartok with experimental, jazzy progressive rock. 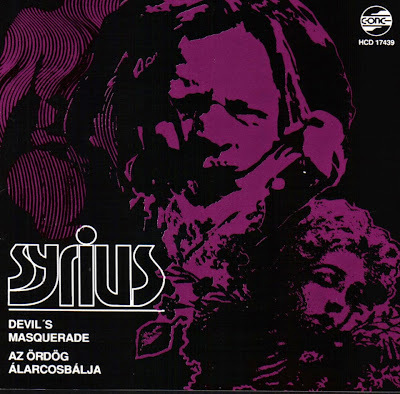 At this point, the music: of Syrius was very ambitious, combining fragments of Jethro Tull, Blood. Sweat & Tears, Family, The Nice, Moving Gelatine Plates and Soft Machine into a complex tapestry with countless broken rhythms. Their music was demanding but also rewarding for the attentive listener. The album was first released in Austrialia, but later licensed to Pepita. The Hungarian release is the very same English language recording. 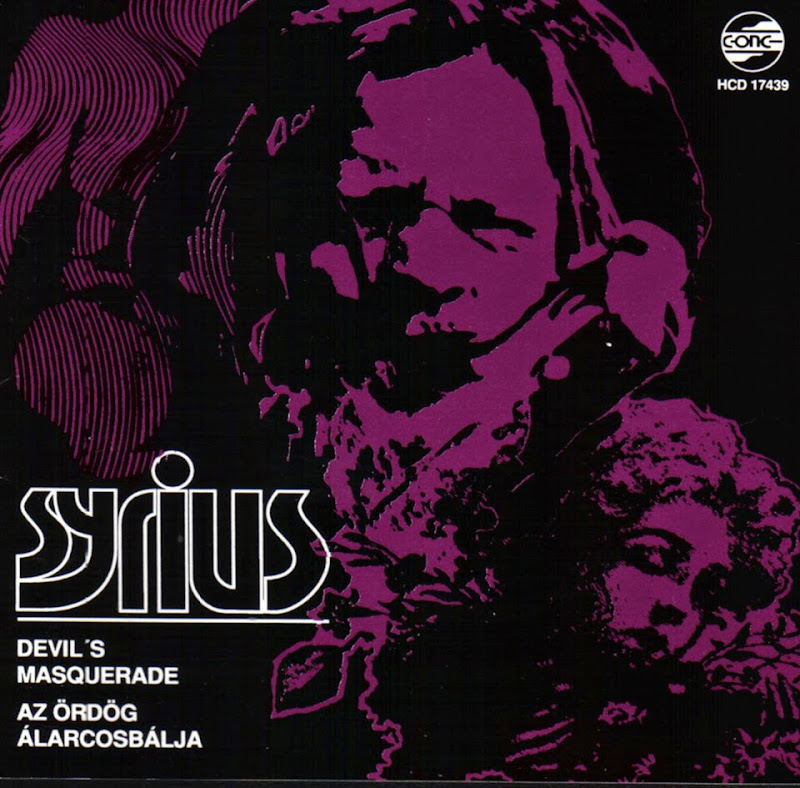 The album is one of the most interesting Hungarian albums and a must for the adventurous listener.